Summer is an awful season when it comes to makeup, without proper products, makeup can get super messy and annoying in summer! We bring you 10 best waterproof lipstick shades which are a great pick for summer because they last and will not make you look like a clown after a while. 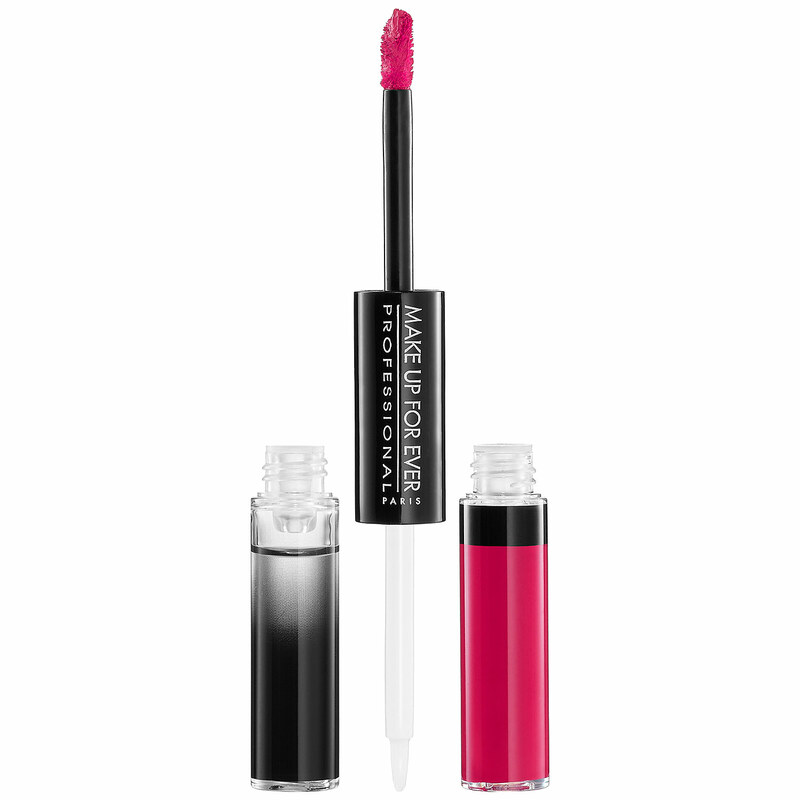 Your lip color will last with this awesome 2 step waterproof lipstick by Maybelline. This is a two step lipstick which moisturizes on one side and on another it stains. 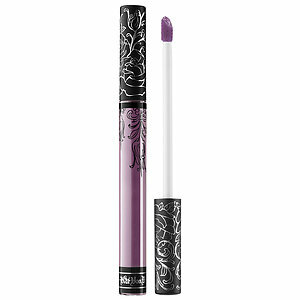 Prepare for a real kissing heaven with this long lasting lipstick. 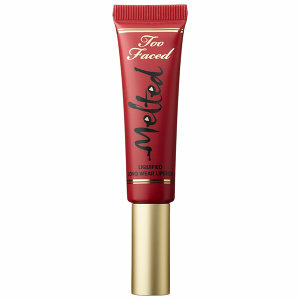 A beautiful shade and moisturizer for your lips, all in one. 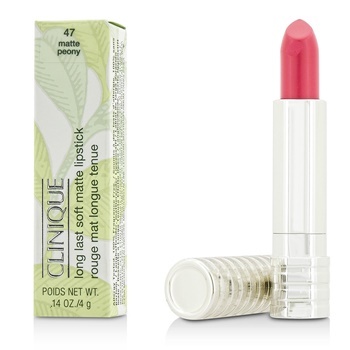 Romance can begin right now if you own this awesome long lasting matte lipstick by Clinique, a classical matte shade which stays. 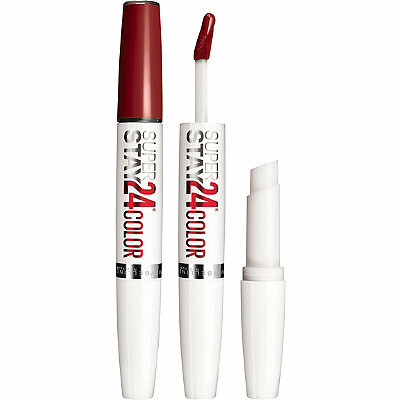 Application of this water proof lipstick product takes a couple of seconds, and it lasts – for entire day! A richly pigmented stain that will make your lips look adorable! 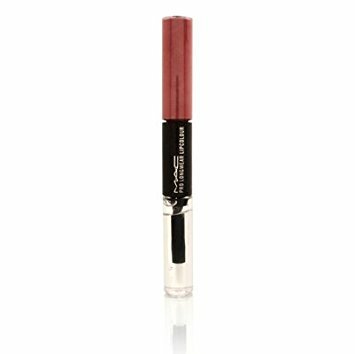 If you are bored of red shades and you look for something different, this shade is an awesome pick and most importantly, this one lasts and is infused with Vitamin E.
Kissing invites can start right away with this lovely lipstick by MAC. 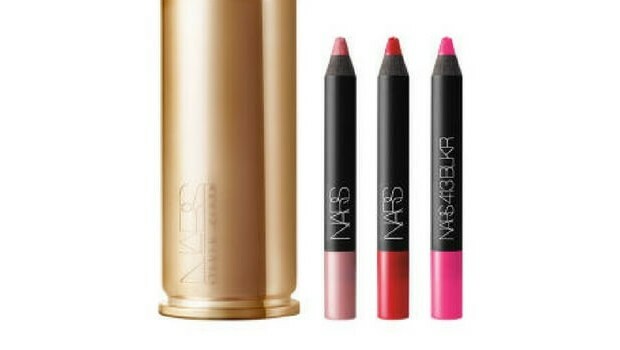 A dual-action lipstick which surely makes a change. 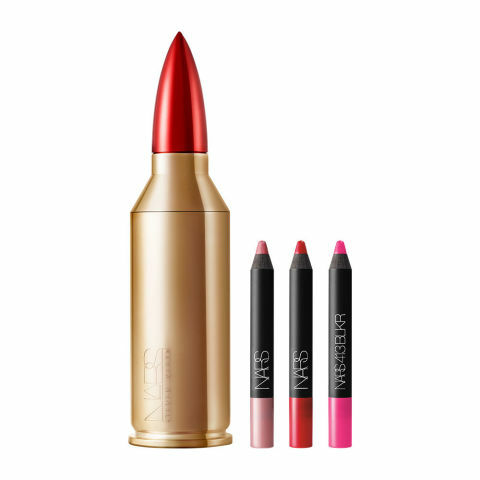 A great two in one action lipstick by Make up For Ever, easy to apply, lasts and looks completely stunning, especially the fuschsia shade! A super lightweight lipstick which smells like cinnamon heaven. 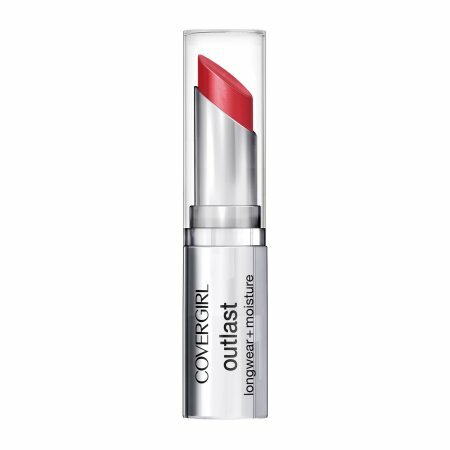 This lipstick is a great pick now that summer is close to an end, lasts long and the shade is stunningly beautiful! This list would be incomplete without the touch of Chanel. 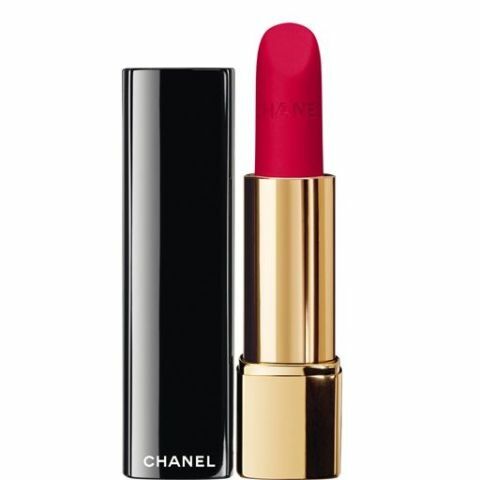 This Chanel’s lipstick is a must have for any season due to its amazing shade, long lasting appliance and most importantly it feels natural on your lips! Which of the waterproof lipstick models do you like the most? 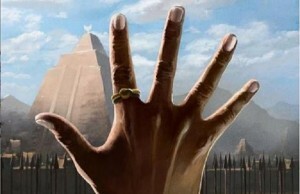 Do you own any of these and what do you think about them?